With PSG and Jordan coming together the club is not only getting Jordan kits and travel gear. 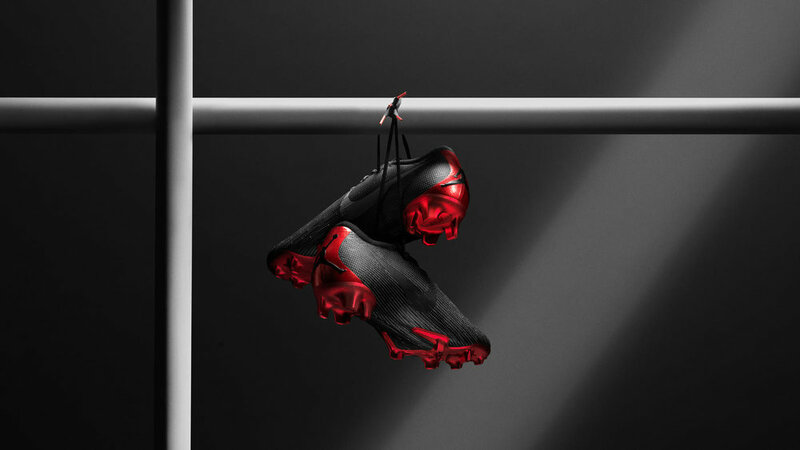 The Jordan Brand will also supply the team with PSG x Jordan PhantomVSN and Mercurial Vapor boots for on the pitch. When the team is off the pitch they will have the options of rocking special PSG x Jordan l or Vs.